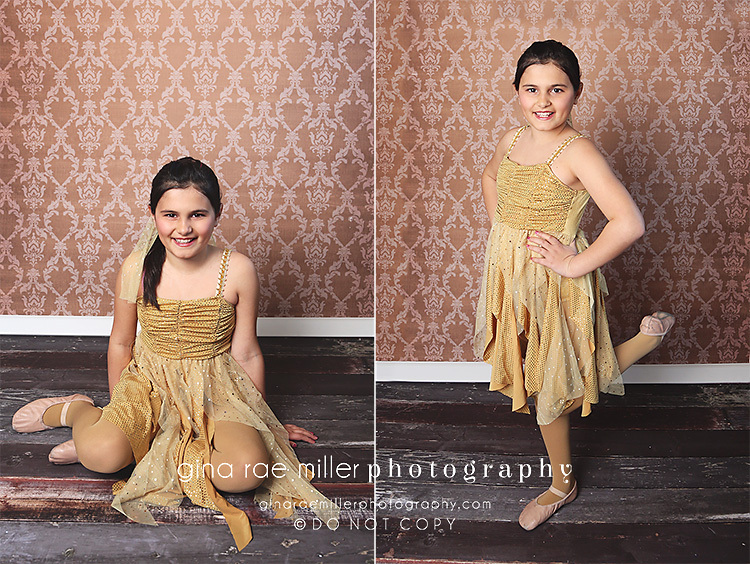 I spent a good chunk of Saturday afternoon photographing my girls in their dance costumes. Here they are, in all of their sequined glory! This is her ballet costume. The ballet is Annie this year and Emily’s class is dancing to Never Fully Dressed Without A Smile. This is her lyrical outfit. I just love the red & gray. 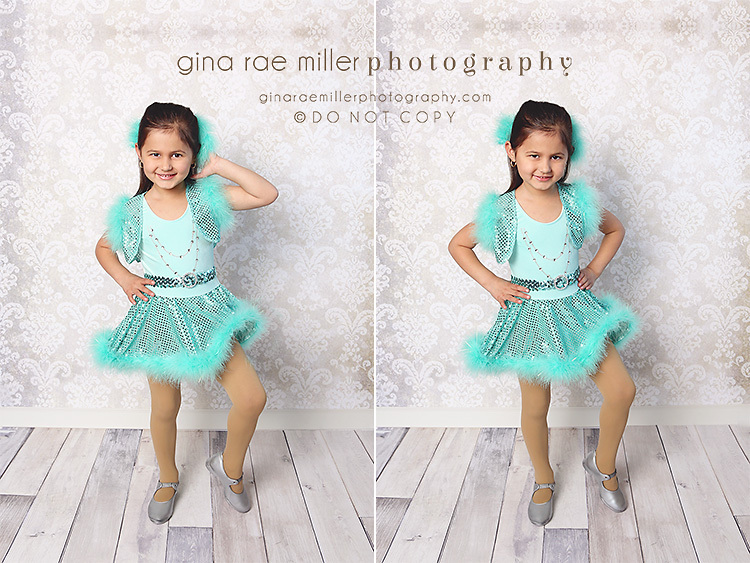 I chose these two shots to share because I love her smile on the left and I think she looks just like me on the right! Her class is dancing to Home by Phillip Phillips. Next up, tap! This might be my favorite dance for 2013. This is Em’s first year in high-heeled taps. She’s dancing to Down By The Lazy River by The Osmonds. 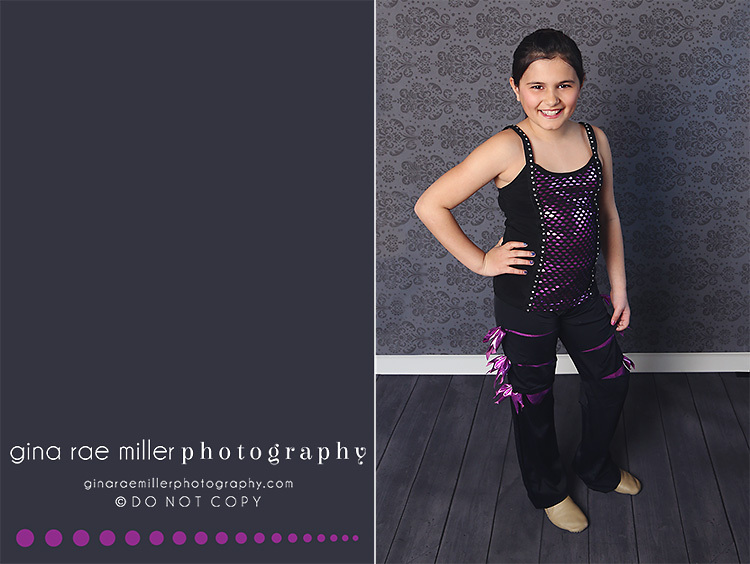 Last for Emily is her hip hop outfit. She looooves hip hop! Her class is dancing to a Nicki Minaj mix. The two songs I’ve seen her practice to are Masquerade and Starships. She’ll be wearing her sneakers that she wears to class. She just forgot to switch out of her jazz booties during our pictures. I want to bite this little munchkin’s cheeks! 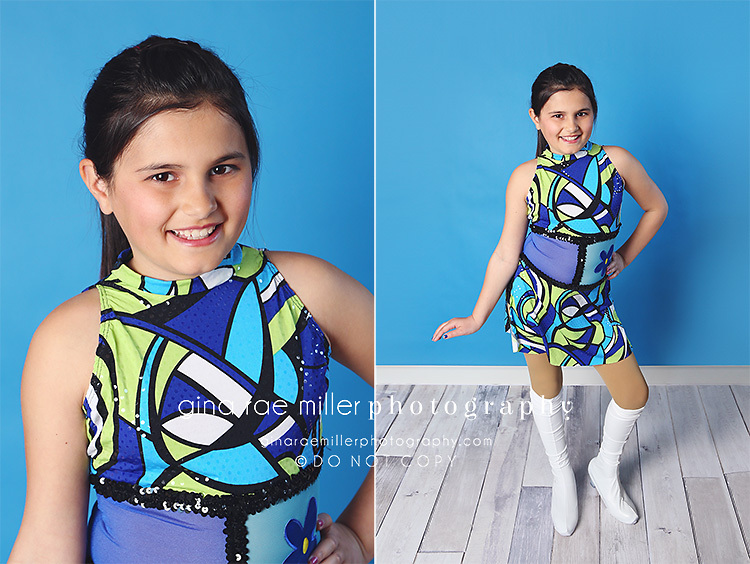 This is Grace’s second year in dance. She’s tapping to Better Shop Around by Captain & Tennille. You’ve gotta check out her hip shake. ;) She’s also told me there’s a kickline in the dance. Can’t. Wait! Hope you’re all having a super weekend! We’re off to back-to-back lacrosse games today to officially kick-off the season. 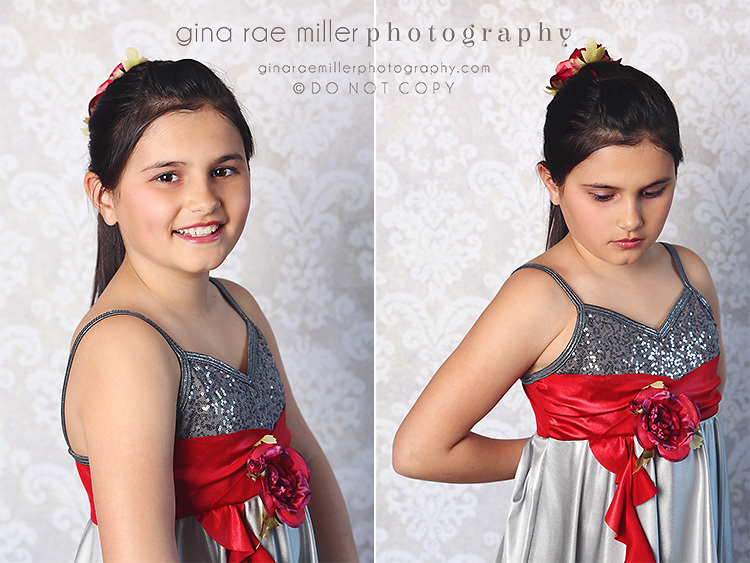 I have another busy week shooting but I’m planning on getting a few new sessions up here in the Blog spotlight. Stay tuned! 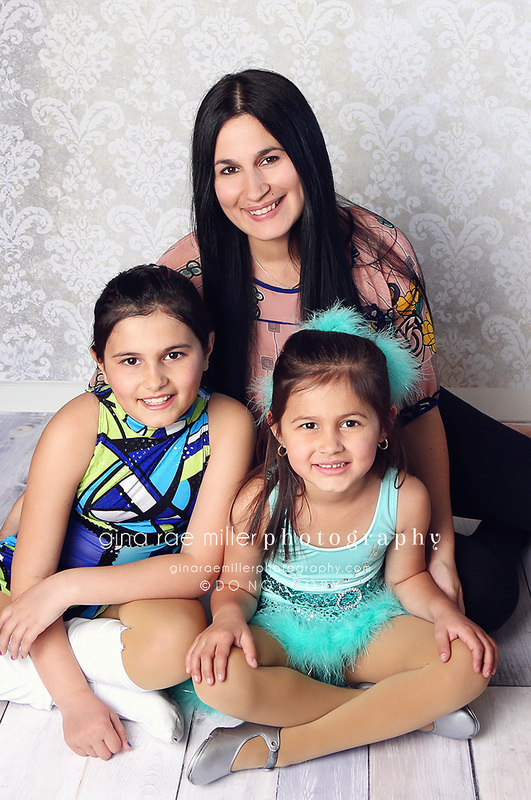 What gorgeous girls …. The three of you. ??? ?Love the costumes and your photographs. As usual I love it! You know I always so I have to live vicariously through the lives of all my friends who have girls. I adore my boys of course but there are no tap, jazz, or ballet recitals in my future lol! Hi! Can you tell me what company the ballet costume is on the top? It’s so unique!